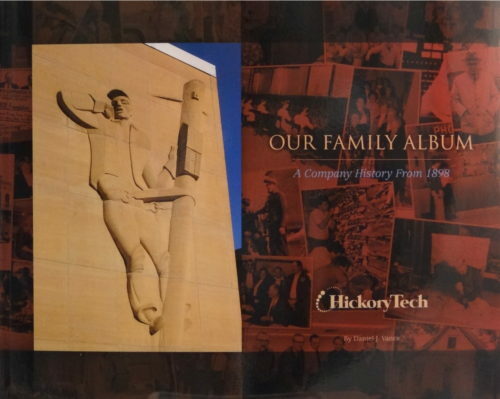 R. D. Hubbard, local entrepreneur, became the founder of Hubbard Milling Company, the largest flour mill in Southern Minnesota. 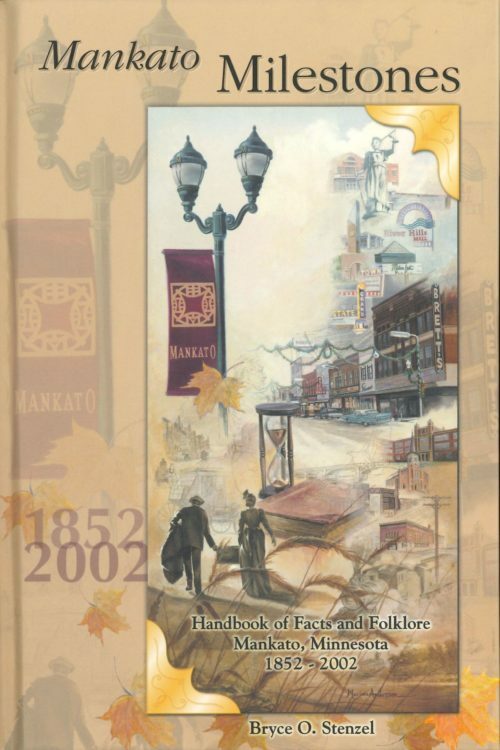 Hubbard built his home on South Broad Street in Mankato in 1871 where he raised three children. 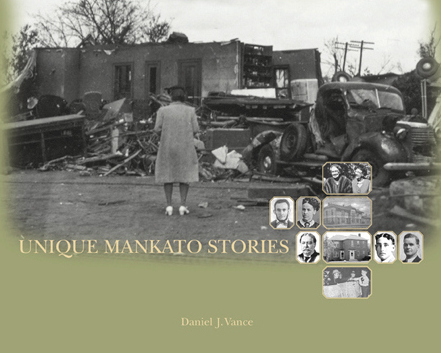 This book covers the Hubbard family’s life in Mankato. 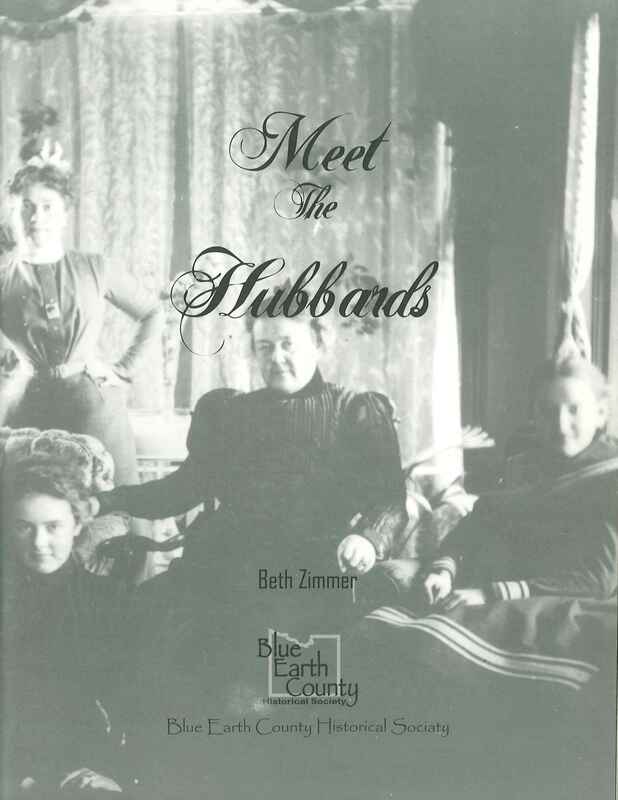 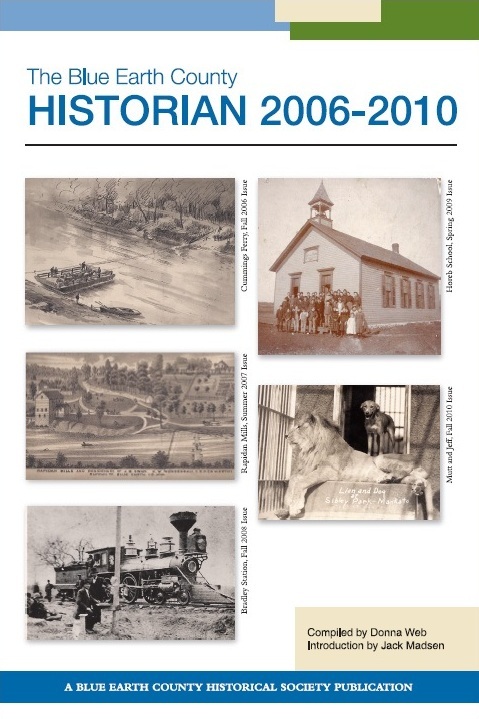 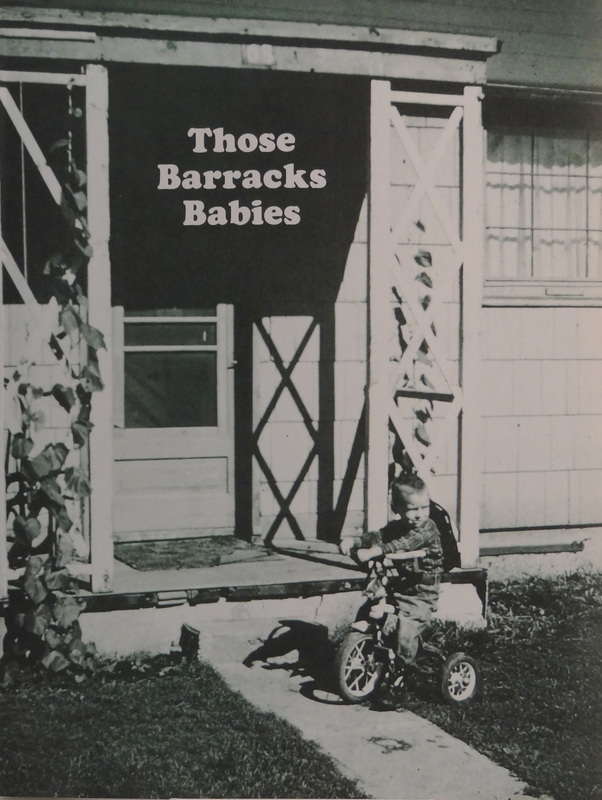 It includes Hubbard family genealogy and family photographs.